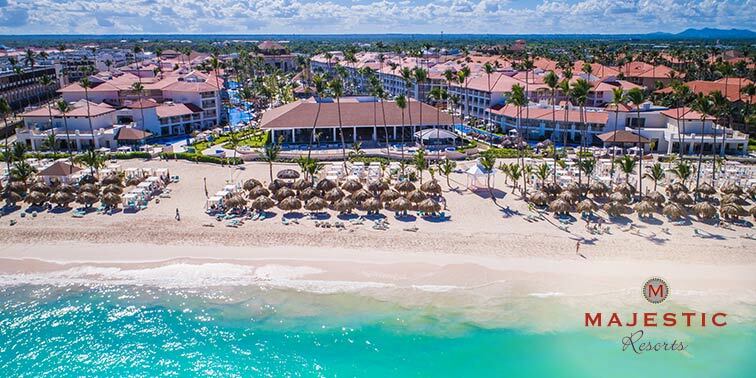 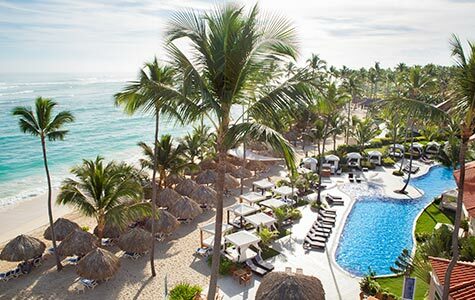 The Majestic Colonial Punta Cana is a spectacular All Inclusive resort, perfectly aligned with the exuberant flora and fauna of the Dominican Republic. 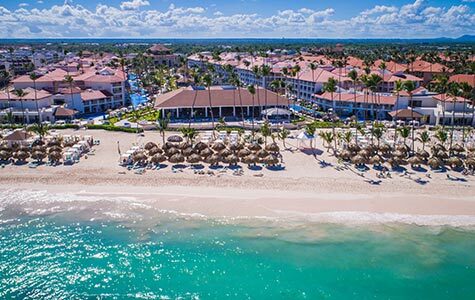 Two words, comfort and style, offer a perfect description of the new Majestic Elegance Punta Cana. 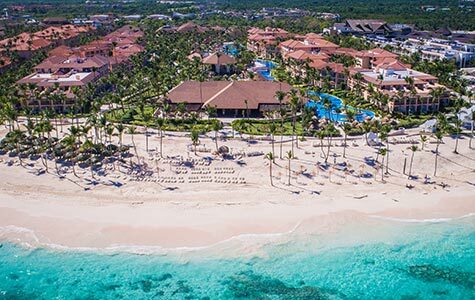 Majestic Mirage offers guests more space, more luxury, and more amenities.